What are you going to get into? FREE COMIC Book Day 2018, the international day to celebrate comic books and comic shops, and to introduce family and friends to comics, falls on Saturday May 5. 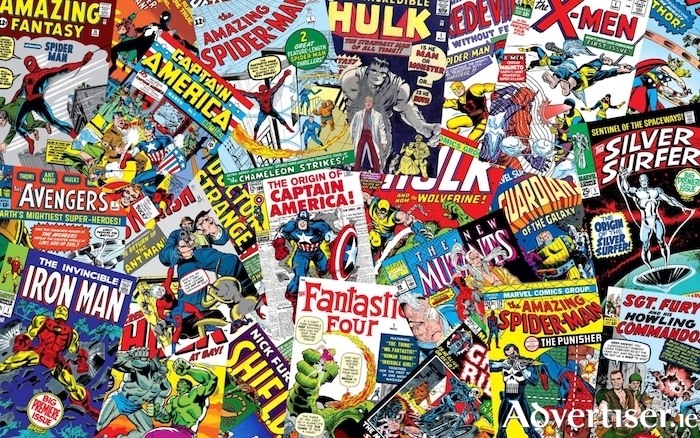 Sub City, downstairs in Corbett's Court, is taking part in Free Comic Book Day, and will have comics featuring superheroes from popular films and television shows to video game franchises, and all-ages favourites. The titles come from the industry’s top publishers, including DC Entertainment, Marvel Comics, Dark Horse Comics, IDW Publishing, Image Comics, Archie Comics, BOOM! Studios, Oni Press, Titan Comics, and VIZ Media. Sub City also has exclusive FCBD Pop figures released especially for the day (although they will not be free ).